Dr Brian Hoare has been a clinical occupational therapist at Monash Children’s Hospital for over 18 years. He completed a PhD in 2010 at La Trobe University and undertook an invited post-doctoral fellowship at the Karolinska Institute, Sweden in 2011. 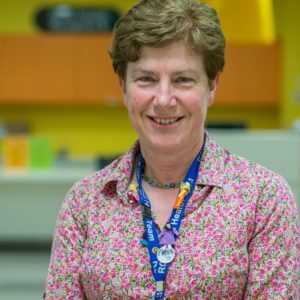 Dr Hoare continues to work in an occupational therapy clinical leadership role at Monash Children’s Hospital. 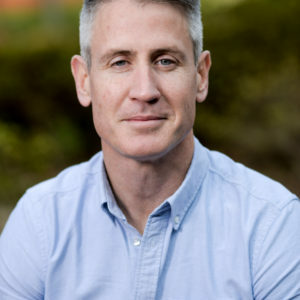 He holds Senior Research Fellowship positions within the Department of Paediatrics, Monash University and the Department of Community and Clinical Allied Health, La Trobe University, Melbourne. Dr Hoare is also an Honorary Research Fellow at Australian Catholic University. Dr Hoare’s contribution to the field of cerebral palsy (CP) research provides evidence of high quality, translational research. He initiated, conceived and planned his PhD program that included two Cochrane systematic reviews and a randomised controlled trial. These have served as a principle reference and significantly influenced the direction of research in these fields. 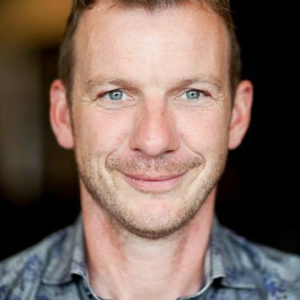 Dr Hoare has been invited to present at conferences and workshops; contribute to book chapters, commentaries and expert international guidelines. His current program of research continues to make a significant contribution, with impact nationally and internationally. In 2017, Dr Hoare was awarded a Career Development Grant by the Cerebral Palsy Alliance. in 2018, he was awarded the prestigious Gayle G Arnold Award at the Amercian Academy for Cerebral Palsy and Developmental Medicine (AACDPM) meeting in Cincinnati, Ohio. Sue is the Manager, Occupational Therapy at the Royal Children’s Hospital, Melbourne where she has worked for the past 17 years. She has a strong clinical background in the field of cerebral palsy and early intervention, especially assessment and management of the upper limb in children with unilateral cerebral palsy (hemiplegia). For her PhD research Sue developed a test called the Mini-Assisting Hand Assessment (Mini-AHA) that evaluates how well young children aged 8-18 months with unilateral CP use their affected upper limb during bimanual play. 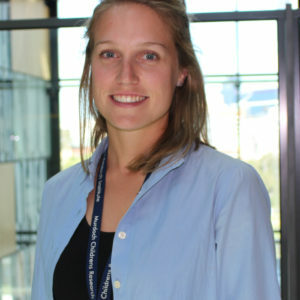 She is currently a chief investigator in two large clinical trials evaluating interventions for very young children with cerebral palsy, and has presented her findings from her research at both national and international conferences, as well as in journal articles and book chapters.